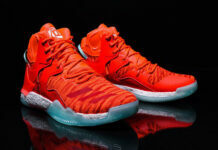 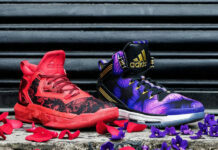 In light of the NBA coming back, adidas is on full launch of their basketball line, on top of Derrick Roses second signature, the adidas adiRose 2.
adidas introduces the adidas Rose 773, inspired by Chicago’s primary area code. 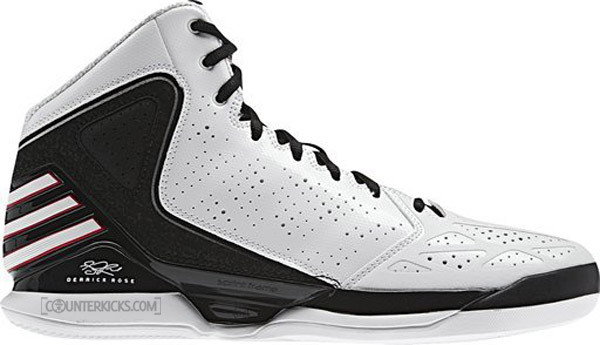 This model features adidas’ SprintFrame and miCoach SPEED_CELL sole, as seen on the adiZero Rose 2.5. 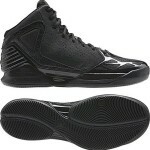 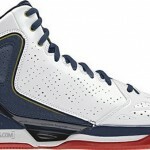 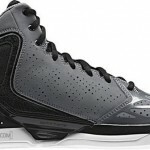 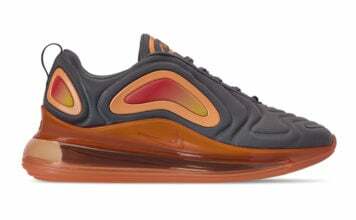 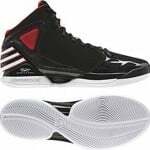 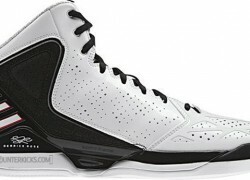 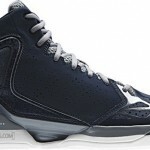 The shoe remains a high cut upper and seems to be a step down from the adiZero. 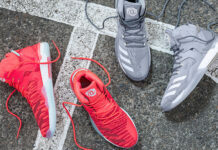 No word yet, whether or not D-Rose will rock these come NBA season, but adidas already has a set of colorways lined up for this release.